Mobile Ads Garage is a new program that shows users how to use Mobile Ads more efficiently, breaking down how to make everything look great on a mobile device. Now, they’re teaching users how to build interstitial ads that play and load at just the right time- perfect for anyone trying to convert traditional web pages to mobile-friendly web pages. 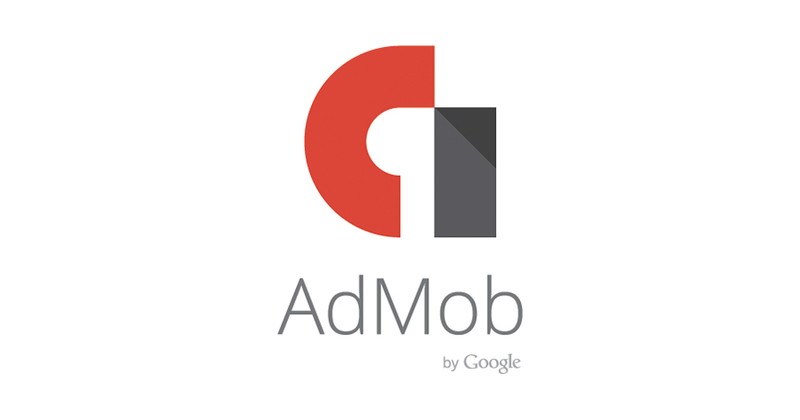 If you’ve ever been interested in Mobile Ads or developing display ads on AdMob and Doubleclick, you’re in luck. Google presents Mobile Ads Garage in the hopes of improving your ability to create cohesive websites for mobile phones. In fact, the previous episodes show users how to make better banner ads and more. You’ll learn how to place better apps on mobile, as well as how to load ads, and how to better code these announcements, resources, guides, and samples to make the most out of your technology. With these advertisements, you’ll be able to drive participation on mobile devices further than ever before. Plus, these ingenious designs can provide some motivation to help drive your future pursuits toward marketing in the right direction. Venders can use mobile devices to provide more complete shopping experiences that match the needs of viewers to any particular site, allowing for better advertisements on full-screen advertisements that users can opt out of during use. What Do These Changes Mean For Mobile Users? Users can expect to see more of the same, as far as advertisements go (other than having engagement that better suits your particular wants and needs). It’s quite possible that these changes will make it easier for mobile users to target experiences for their specific interests, but it’s hard to tell yet. Google suggests that these Ads Garage sessions help users better formulate tactics to promote their products on web pages to potentially monetize their sites.